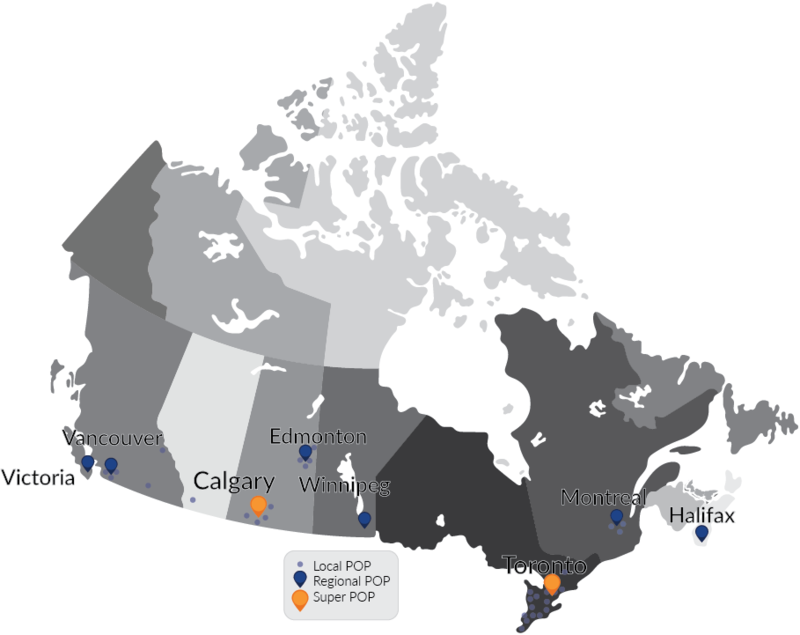 BroadConnect Canada is proud to serve all major Canadian cities as well as other areas in Canada with our business Internet solutions. If your location is not listed above please call us at 1 (877) 228-6616 for availablity in your area. You’ll be pleased with our reliable service and advanced VoIP features, guaranteed. Call us with your service needs any time, any day, and we’ll be there to help you. Receive a personal consultation to discuss your current needs and optimal solutions.